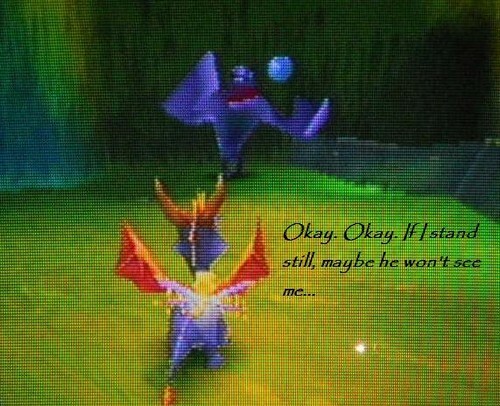 Ripto's Rage Captions. Yeah, yeah. I know the quality is crap. Whatever. 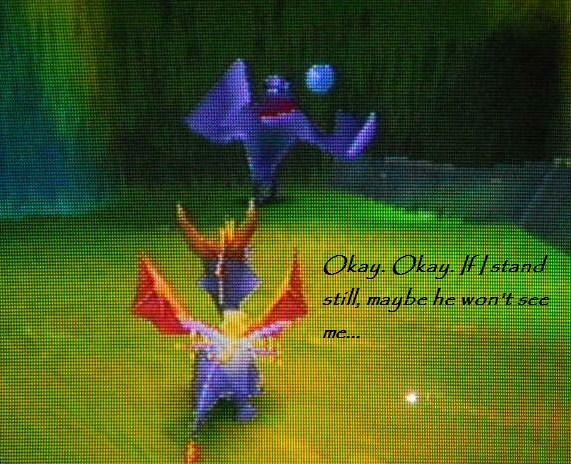 Just felt like making these for the fun of it.. Wallpaper and background images in the Spyro The Dragon club.